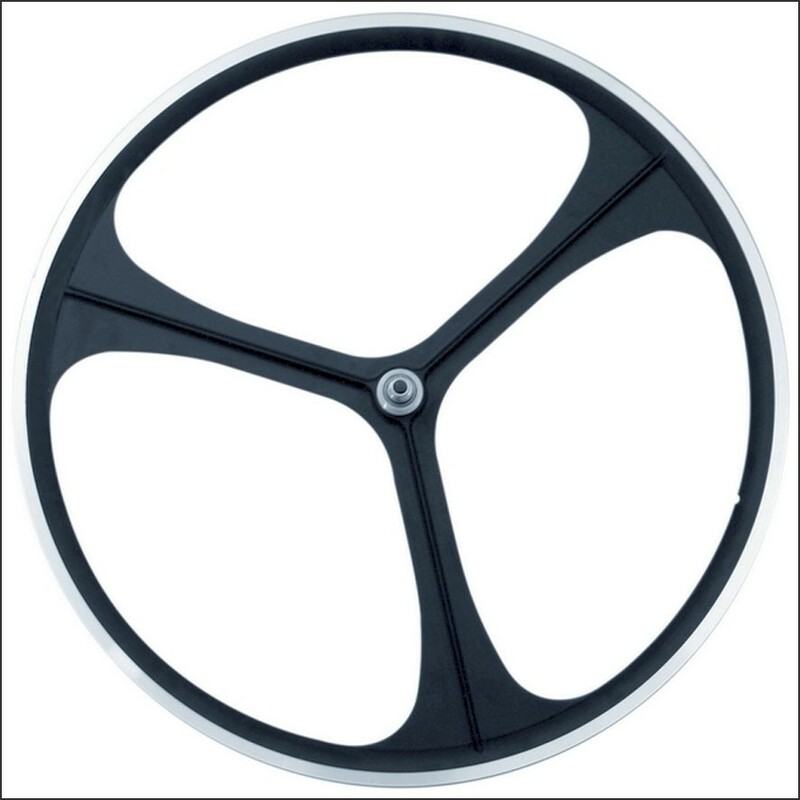 With these fantastic looking 3-spoke wheels you’ll have the best value-for-money. 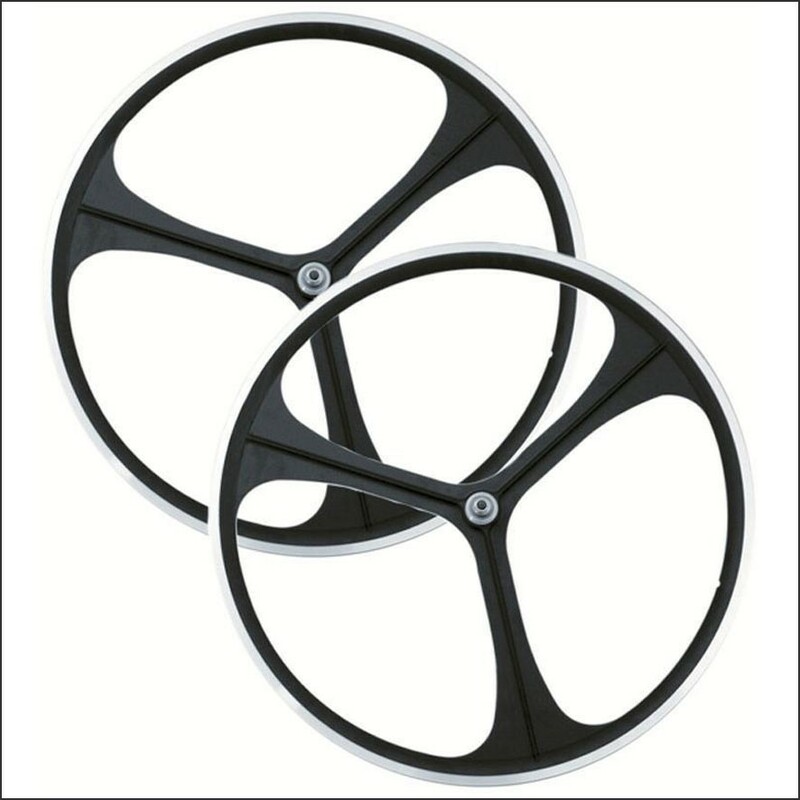 The minimal aluminium wheelset have a 30mm rim profile and just three spokes. 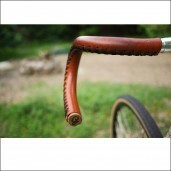 Please note: fixed and freewheel NOT included. 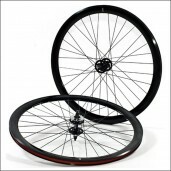 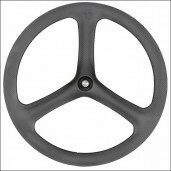 Don’t miss this opportunity and order now the 3 spoke wheels before they are sold out!